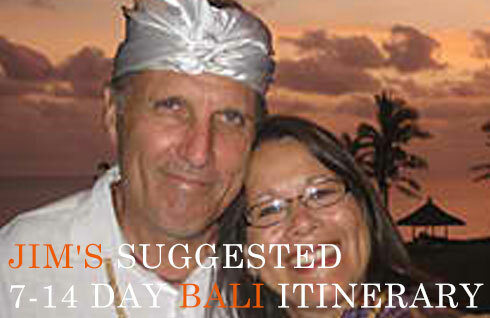 The Eastern Bali tour is a journey into one of the most beautiful and unspoiled regions of Bali. 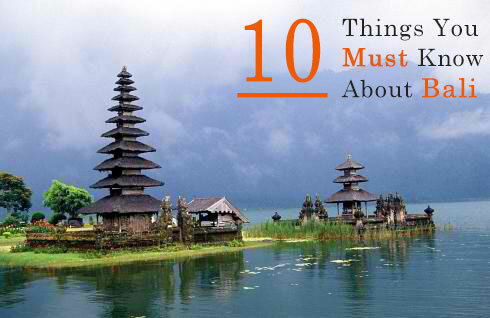 Eastern Bali is a very different experience than the lush plains of the south. Gentle sloping valleys of fertile rice fields and volcanic rocky hills slope downwards from Mount Agung to a narrow , coastal strip of sweet potato fields, coconut and banana plantations. The pace of life is quiet in the fishing villages and hillside communities. 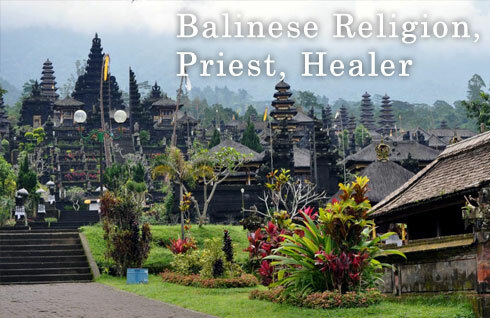 This overview of Eastern Bali can be arranged into three, five or eight day tours depending on your personal preferences. The following is a brief description of what you can expect to experience. Drive by Padang Bai Harbor, home to cruise ships and yachts, port of transit to Lombok, Gili and outlying islands Candi Dasa, coastal town, laid back and awaiting a second resurgence. White Sand Beach is nearby beach. Tanganon ChandidasaTenganan-An interesting side trip from Candi Dasa is to the village of Tenganan. Sheltered in a secluded valley, this walled village is the home of the Bali Aga people who, as the Tryunan people, have resisted outside influences for centuries. 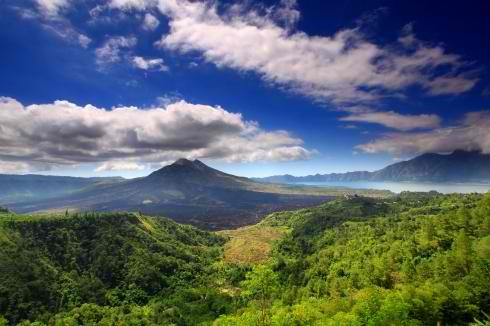 See more… Leaving Candi Dasa, a journey east will head you towards Amlapura, the main town in the Regency of Karangasem. 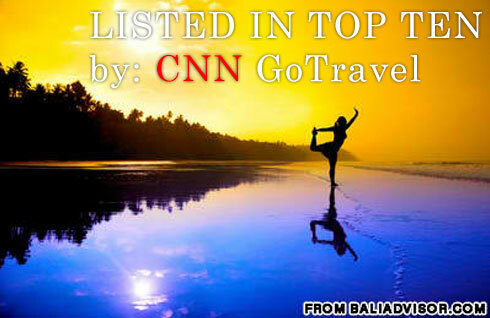 You will first climb Gumang hill and at the top are beautiful vistas of the sea and the Bahu river and the rice fields that border it. Tirtagangga- Water Palace and rejuvenating springs originating beneath Mt. Agung. Selat-Home of small alligator fruit with same name On this inland route on the back road to Besakih you will experience some of the most stunning scenery on the island, and venture through the quaint villages of Selat and Sibetan.